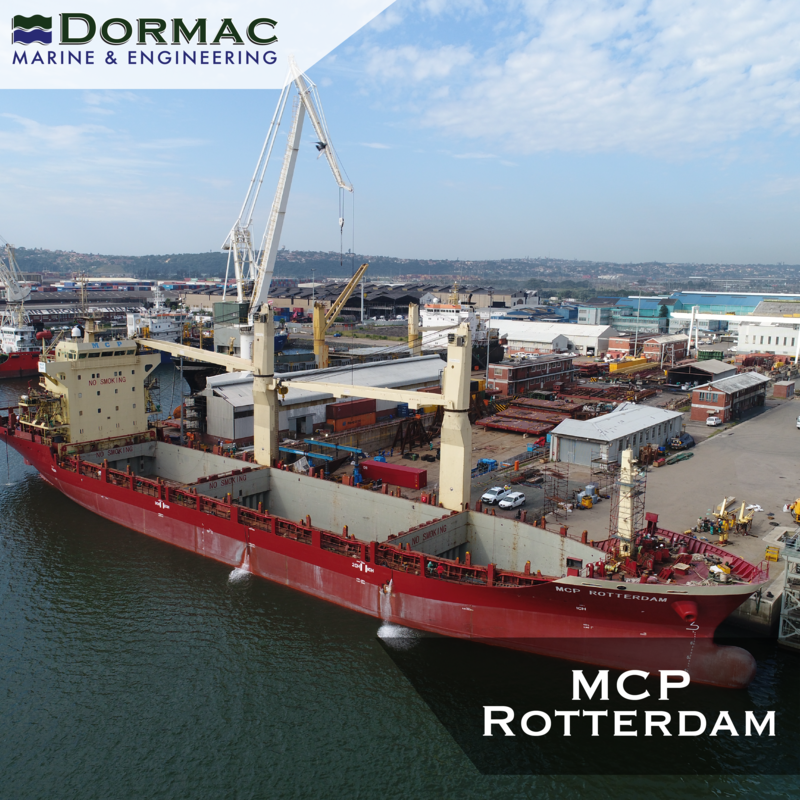 Dormac Durban is excited to be entrusted with the docking of the MCP Rotterdam. The MCP Rotterdam is a general cargo ship, built in 2008 and is currently sailing under the flag of Malta. The MCP Rotterdam has an overall length of 117m and a beam of 20m. Her gross tonnage is 5536 tons. Keep checking this page for more details on the work completed on this vessel!